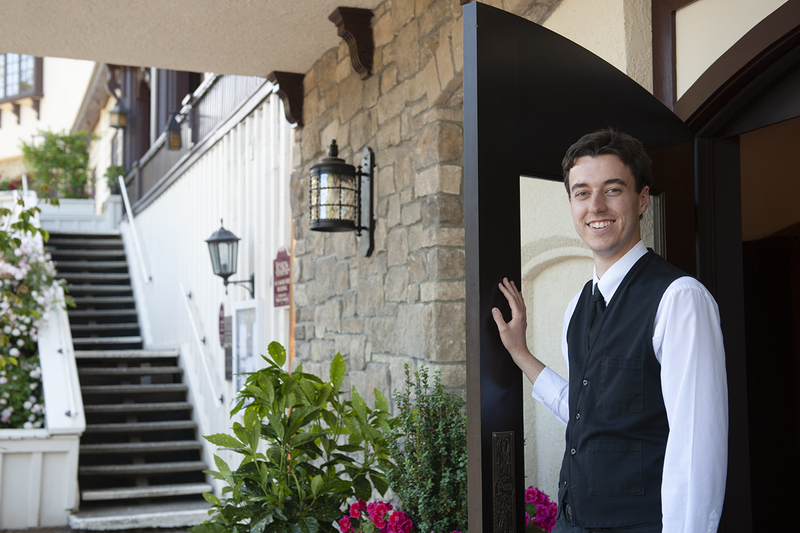 Choose a Career in Hospitality at the Benbow Historic Inn! To apply please complete our application form and attach your resume. Send the documents to Norville Hanke (nhanke@benbowinn.com). We accept applications year-round and look forward to hearing from you!